A new face on the team! Nuneaton Museum & Art Gallery welcomes a new volunteer! Karen Norton is originally from Wisconsin in the United States but moved to Britain in September 2011. She now lives in Leicester and has completed a Masters in Museum Studies. Karen is passionate about museums and the potential they have for inspiring people to learn more about their own history. 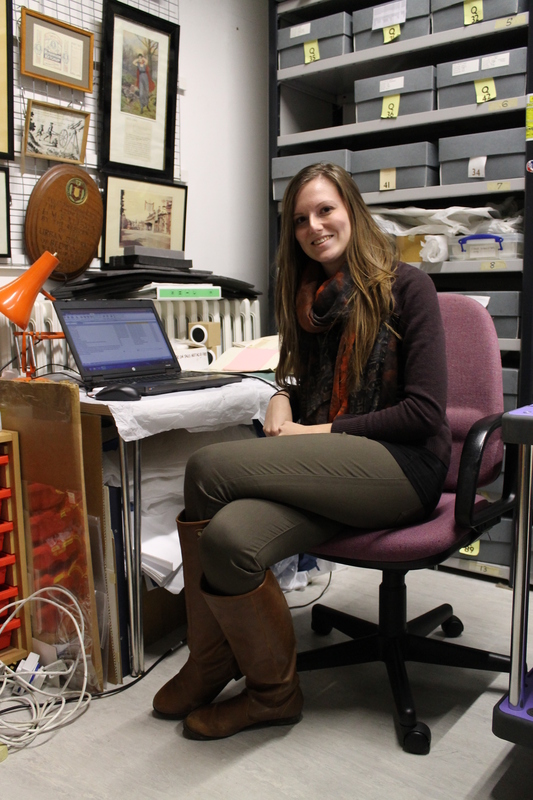 She is currently working on a project with the Assistant Museums Officer, Janine Fox, on a documentation project.